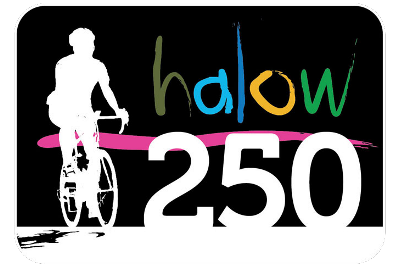 The Halow 250 is a challenging and highly rewarding cycling adventure starting in London and finishing in Guildford – via France. In 48 hours the route covers a total of 250 miles through Surrey, Northern France and Hampshire. The aim of the ride is to raise funds and awareness for the Surrey based charity www.halowproject.co.uk that supports young people with learning difficulties to live active and fulfilling lives.